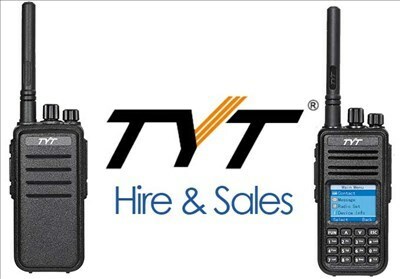 Hire Radios by Event or Type. 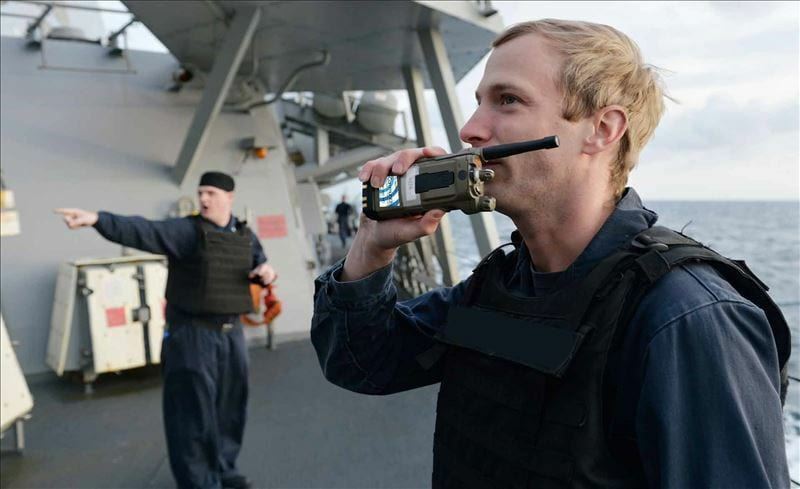 Everything from Analogue and Digital Handsets plus Mobile Base Stations and Vehicle Two Way Radio options. 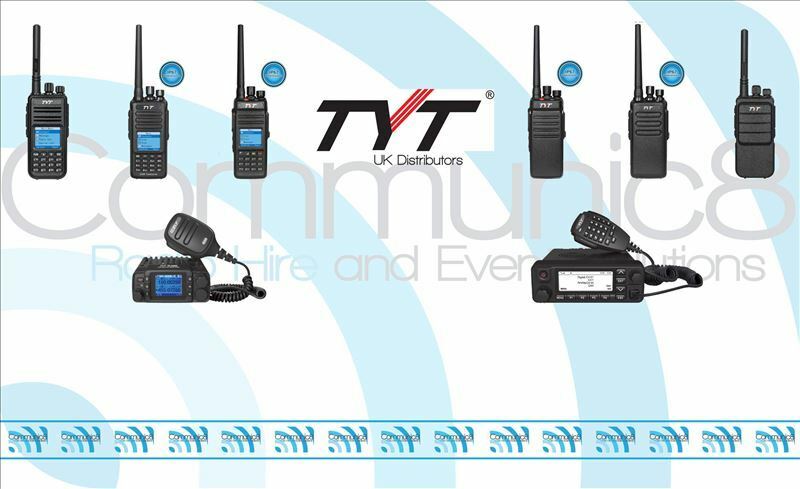 Need to hire radios but no idea what you need?. Our handy selector tool will give you the ideal solution. 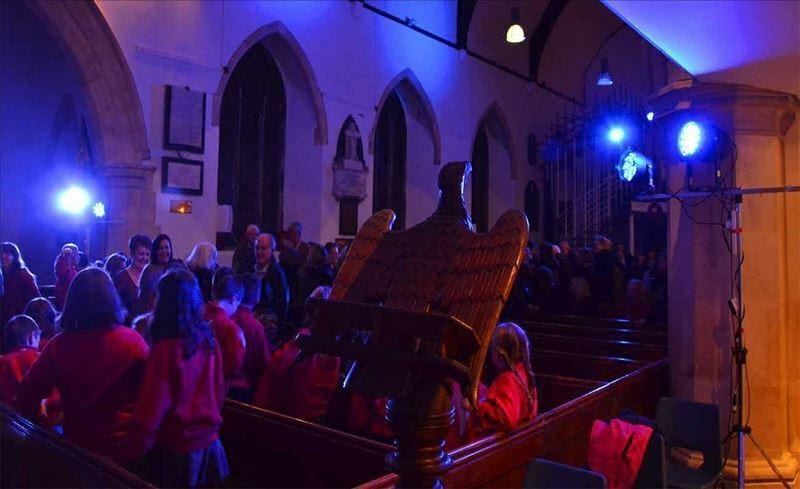 Whether you're having your Wedding in a Marquee, hosting a band on a stage, holding a corporate evening with a new product launch, or to create some atmosphere in a room or hall or hosting a concert. From events to functions, product launches or if you need general protection at a debate or public march. 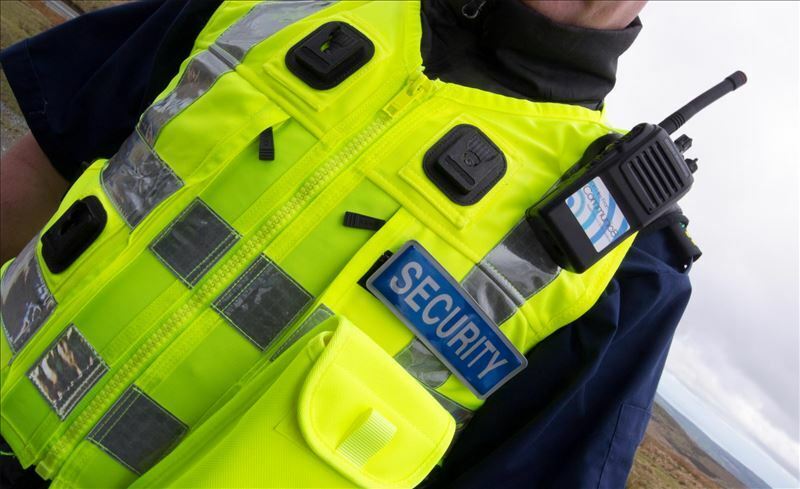 We provide a range of SIA security services to suit all needs around South and West Wales. 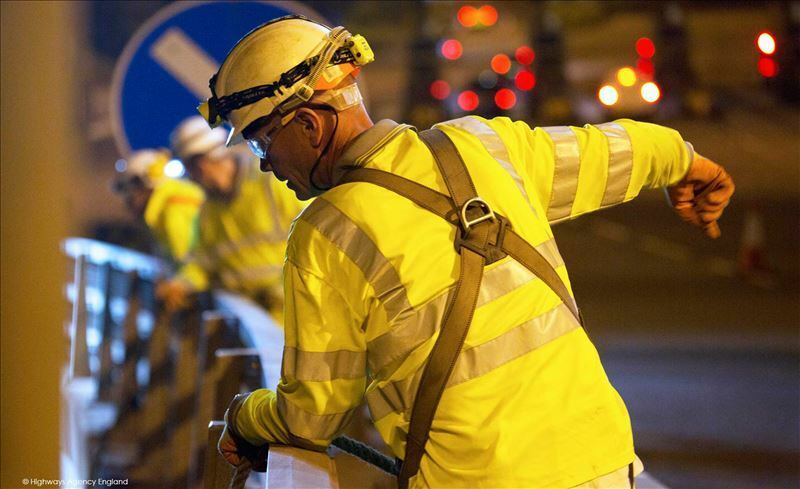 Road Closures, Diversion routes, one way site traffic & pedestrianised areas. 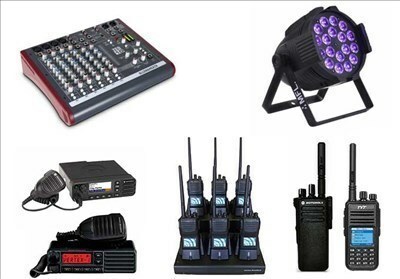 These are all things that can help the smooth running of your event for visitors and event staff. 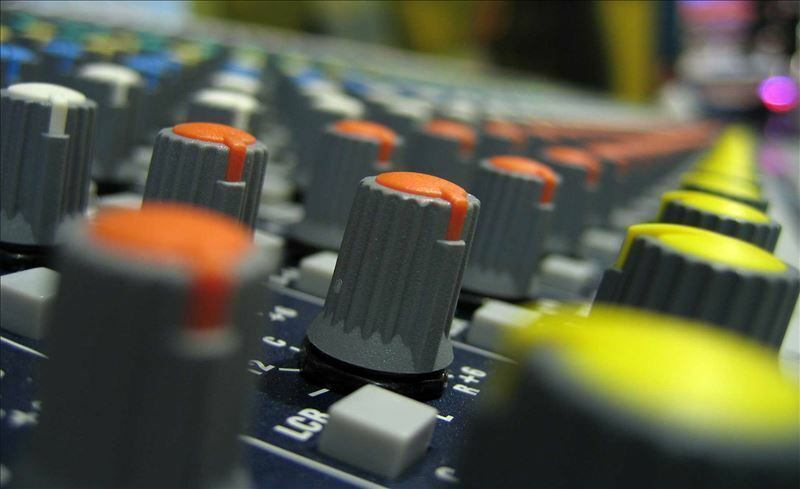 We can assist with all types of event traffic management and car parking. That's where we come in. 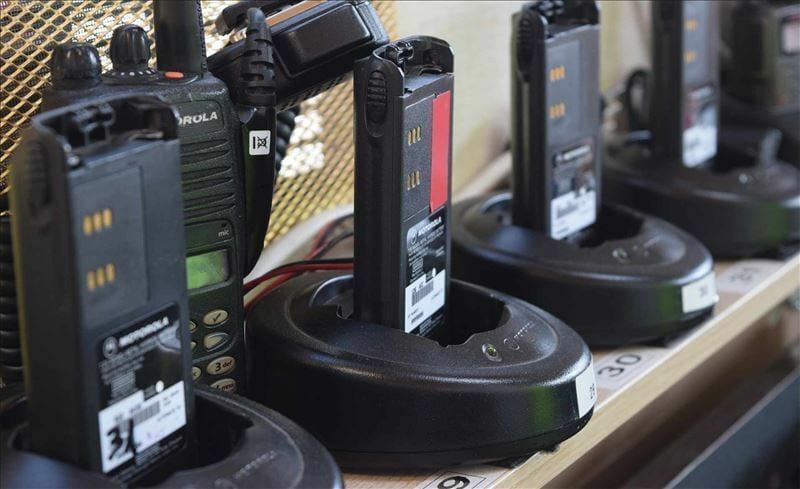 If you're wondering why hiring radios is better than buying some Binatone Radios from Argos or other high street retailers, then basically it comes down to you, the customer, getting the most for your money and that's something we believe strongly in delivering. 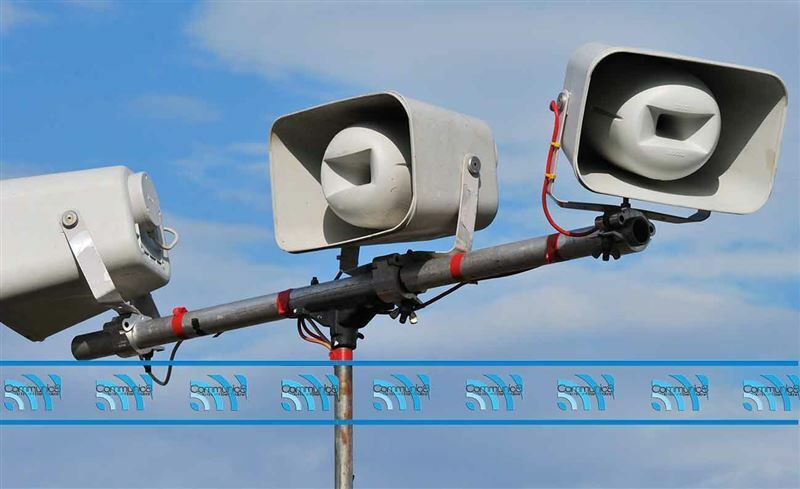 You may also be wondering at this point why we provide other event services including Security lighting hire, sound system hire when the company is based around hiring out Walkie Talkie?. 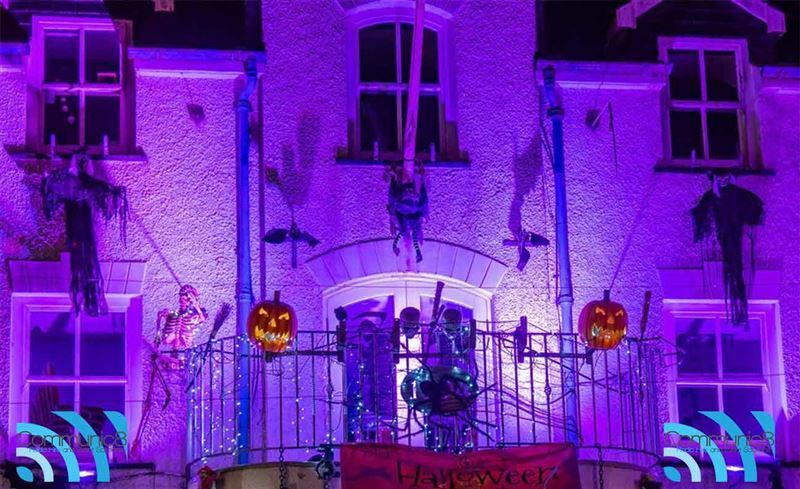 The reason for this is over the years from event to event across Wales and the South West of England, we've seen organisers and committees often been bouncing between two, three even four different companies to get one end aim - a smooth running event. 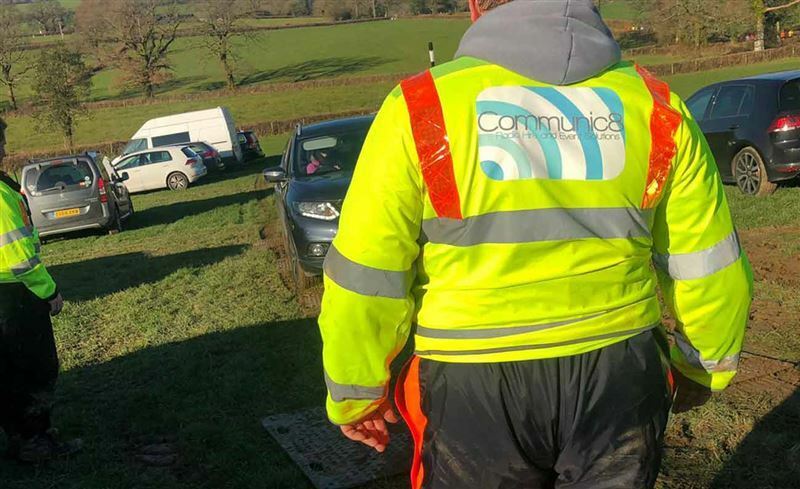 Although our main channel of the business is to be a reliable 2Way Radio Hire company for Wales, we aim to be open and approachable for organisers to say, "Hey, can you give us a price for security and a small sound system?". The answer is yes. If we can help minimise your workload - we will. 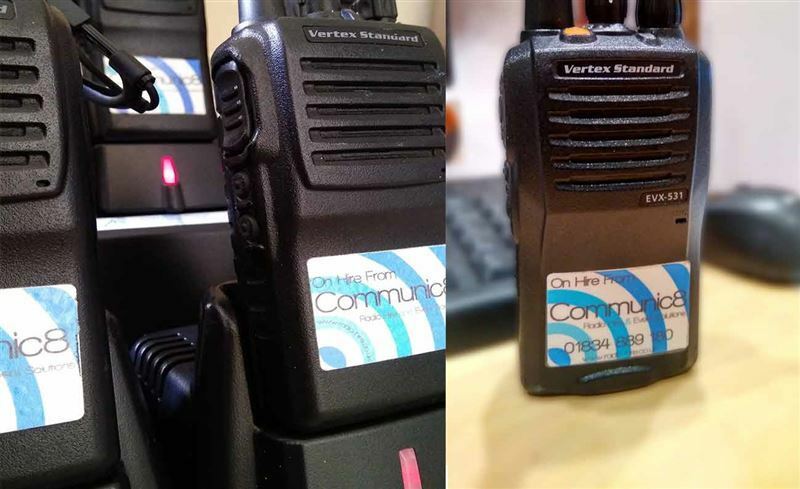 Our staff have also been involved in organising and running events themselves and one of the most crucial areas of running an event is being able to get hold of other members of staff, volunteers and stewards when you need to, in that heat of the moment, no matter what the subject is about it can be key to ensuring you can get your message across - Radio Hire can let you do that. 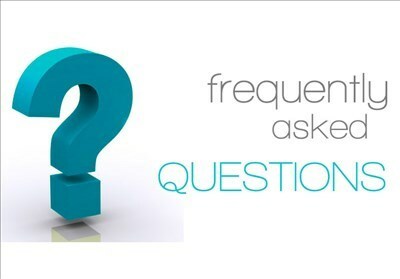 If you want to find out more on what we do, read our About Us page. 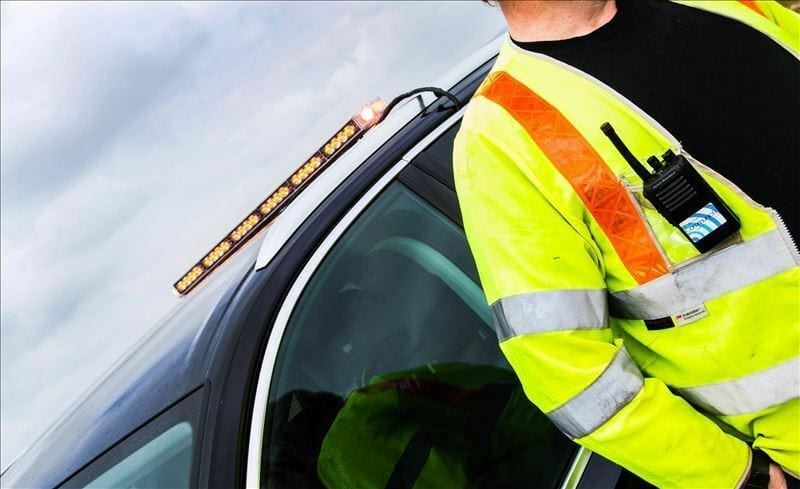 In the meantime, check us out and get a free quote for hiring walkie talkies for your construction project in St Albans, carrying out a corporate meeting and demonstration in Canary Wharf or even just an agricultural show in our home area of South West Wales.